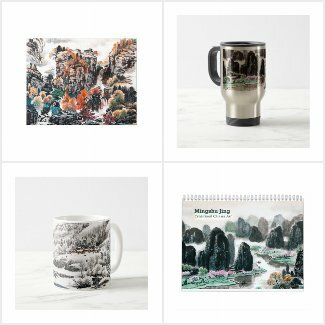 In this page I put a list of my China travel videos, which include some famous China attractions I have been to, popular regional food I had in China, and food we really eat in China and how we eat. 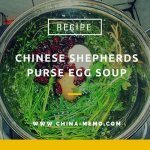 For authentic Chinese home cooking videos, you may check the link for Chinese cooking videos, which include those made by myself or by my parents in China, most are my parents as they cook much better than me:). You may see it is not that difficult for you to cook real Chinese food at home. I post new videos each month. To get the update for new videos, please subscribe to my Youtube Channel. A video recorded in Hunan when we had a day out in Hunan countryside. We had a lunch in this Hunan local farmer restaurant. Here you can see how Hunan local farmer making the eel dish, including how it was prepared, bit scary for me, but taste of eel was really good. A photo collection from the famous Beijing Huguosi Food Street, it is a perfect place to taste the old Beijing snacks and experience the old Beijing style of living. Here is another collection of photos which I took from Beijing Olympic Park and the Olympic Park Food Market. This food market has many famous China regional snack food, good place to have a sample from each region. 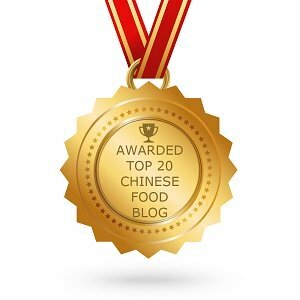 Have a look, see what Chinese really eat in China! A fun experience of eating out at China Hunan iron plate grill restaurant 57⁰C Xiang, a vibrant atmosphere and mouth-watering food! It includes some cooking clips and food photos. A collection of photos plus a video for the traditional drum performance at China Xian Drum Tower, one of the famous attractions at Ancient Capital Xian. The drum performance was really good, watch the video here. Travel clips and photos from China Xi'an City Wall. The clips taken from China Xian Terracotta Army, one of the most famous attractions and must-see place in China. Short clips from China Xi'an Muslim food street showing Xian locals making the hammered candy and hand-pulled candy. My photos from China Xian Muslim Street Food, so many lovely food! The music fountain show in Xian Dayan Pagoda square, one of the top attractions in Xian, taken by mobile, so sorry for the quality. To keep update with my authentic Chinese home cooking videos, please subscribe my Youtube Channel.